Born in Brooklyn and raised in Bedford-Stuyvesant and Brownsville, Killah Priest became infatuated with hip-hop as a child, listening to old-school and new school acts like Eric B. & Rakim alike. He also was influenced by local rappers, like GZA and Onyx's Suave, who would often play local parties. 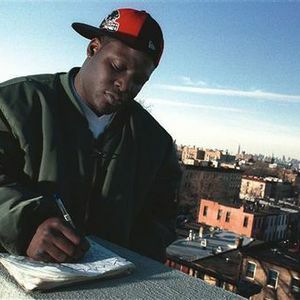 Killah Priest began working on his rhyming and eventually earned a considerable reputation in Brooklyn , but instead of pursuing his musical career further, he took a sabbatical in order to educate himself, primarily about religion and history.